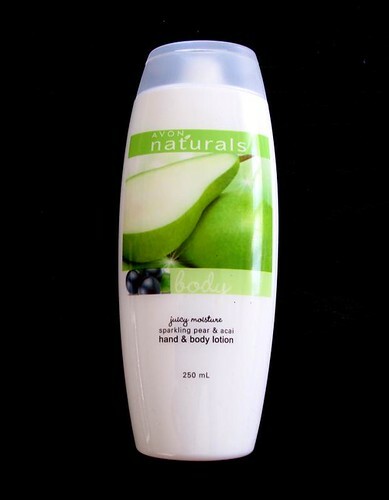 Are you into yummy and fruity body products? If you are then you should check out the Avon Naturals line (if you haven't yet). Seriously. This line has some of the best-smelling that I've tried so far. I don't know who comes up with the scent combinations but whoever it is, I want to shake his/her hand! 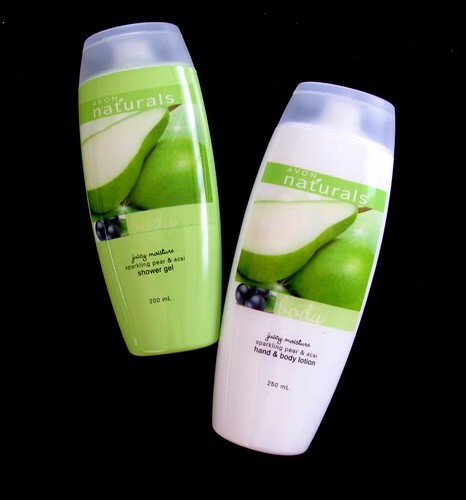 The latest products to join the Avon Naturals family is this Sparkling Pear & Acai Body Wash and Lotion duo. Imagine the strong, sweet tang of pear with an undercurrent of sharp berries. Delicious no? 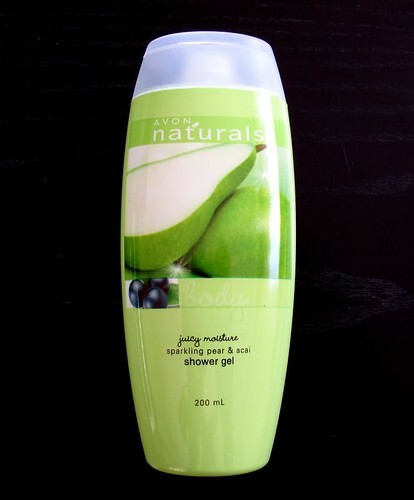 The shower gel itself is clear - not drying but don't expect it to help with moisturizing your skin. The moisturizer itself is light and non-greasy (like all Avon moisturizers), plus it dries pretty fast. Basic stuff really. It's just the scent that I find remarkable. Aside from these body products, there's also the new Avon Naturals Moisturizing 2-in-1 Shampoo and Conditioner. 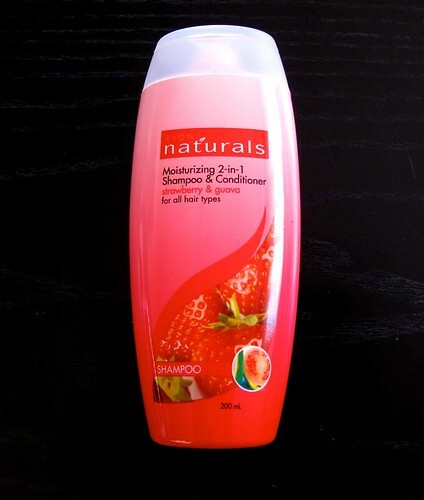 Haven't tried this as I'm very careful about what I put in my hair these days, but if Avon hair products work for you then I don't see why you shouldn't go for this new shampoo/conditioner. The strawberry and guava combo also smells tantalizing!